Quiver Episode 1 – Powder from Art Barn on Vimeo. 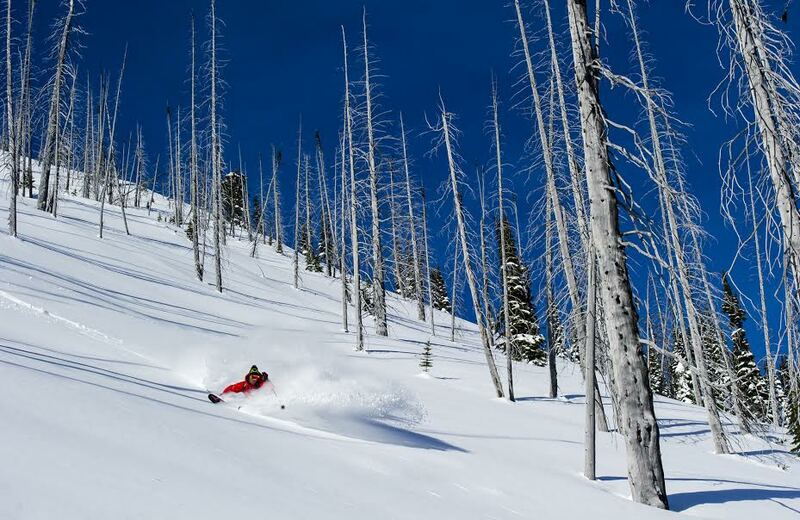 There are as many facets to skiing, as there are types of snow. A multitude of different styles and many different sub-cultures- tight pants, baggy pants, pin bindings, 2-strokes, 4-strokes, no strokes, MEC Gore-Tex or jeans and flannel. The unifying thread however, within all of skiing’s sub-cultures is versatility. A pair of skis; any skis are the most versatile tool in which to explore the mountains. 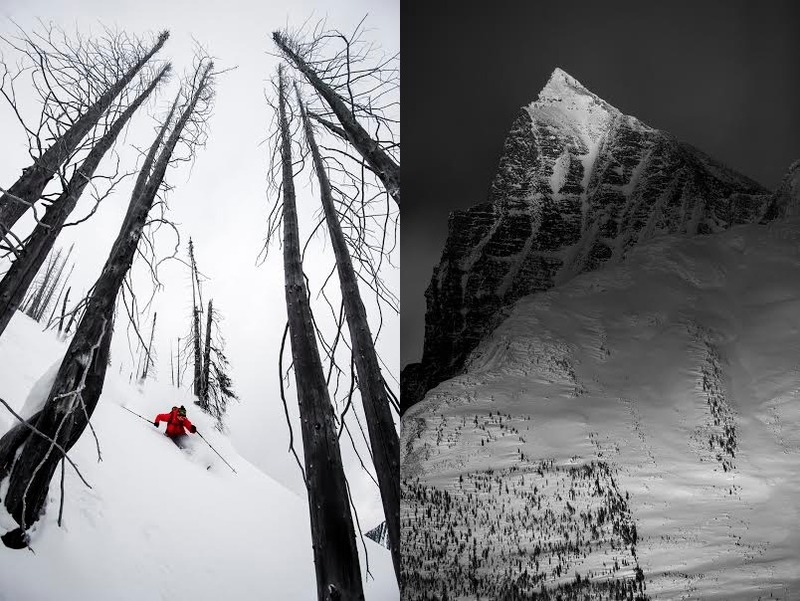 The Quiver project intends to examine three very distinct elements of backcountry skiing; Powder, Ski Mountaineer Racing and Ski Mountaineering through the eyes of Atomic/MEC’s Andrew Mcnab and the lens of Artbarn Film. Andrew is the epitome of a life on skis and skins, born and raised in Revelstoke, B.C. in the heart of B.C.’s infamous Powder Highway. He learned to ski at 3, and tour at 6, all while developing a deep appreciation for the mountains. His parents, both avid skiers themselves, fostered his growth as a skier, and their Revelstoke home has been a revolving door of ski guides, pro skiers, park wardens, mountain bikers and pro photographers alike. He is a humble, under-the-radar type skier, a true ski bum who plants trees and builds trail in the summer to help fund his winter pursuits. He is also a highly accomplished Ski Mountaineer racer, one of two Canadian males to do well in World Cup competitions, winning the inaugural 2013 Atomic Waymaker in Austria (on a pair of fat skis). There is an undeniable artistic element to ski touring, but instead of using a paintbrush to create an image on a canvas, skiers create their image on the blank canvas of snow-covered peaks. Powder skiing is the most expressive and creative style of skiing, leaving brushstrokes both up and down the mountains.